Motorcycles have returned to Tallinn! 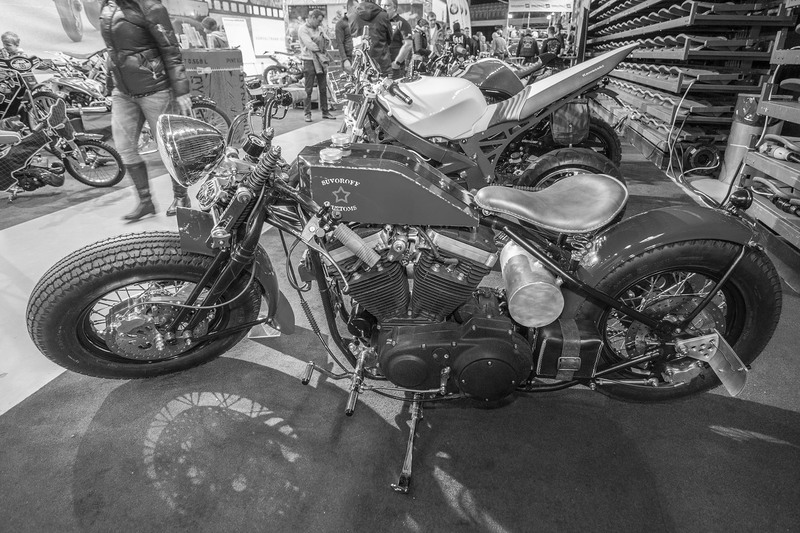 Tallinn Motor Show brings the international motorcycle & ATV exhibition for one weekend to the very heart of Estonian capital Tallinn where we offer you adrenaline, beautiful motorcycles, gutsy ATVs and, of course, gorgeous women. 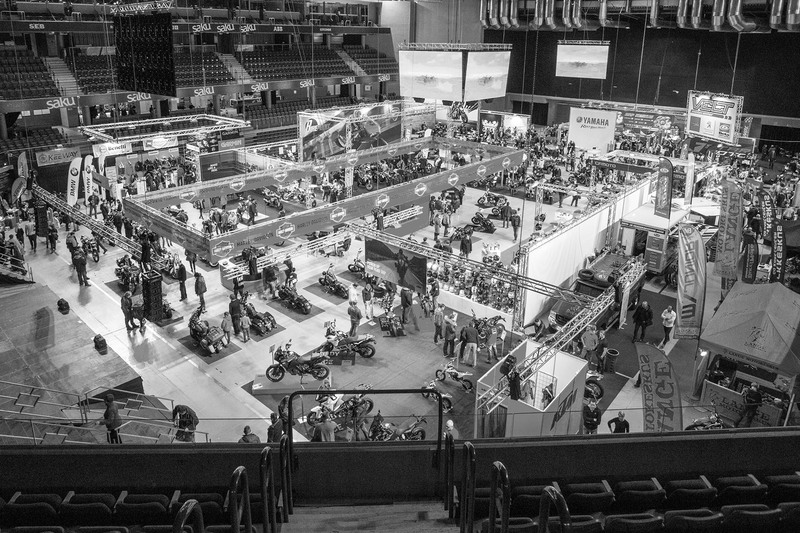 Excitement is guaranteed when all the major motorcycle & ATV brands and accessories/gear importers bring their model range for show under the same roof, including all the hot new models. Tallinn Motor Show is the perfect place to come and get the best deal for the next season’s equipment, a great opportunity to meet friends and make new connections when petrol blooded people gather at same place. The schedule for all of the exhibition days has been carefully planned to guarantee a pleasant experience for adults, youngsters and also children – there is excitement for everyone! This action packed motorcycling weekend is ready to offer you and your whole family an unforgettable motoring experience! Tickets are available only at the venue. We accept cash or bank cards. The organizer reserves the right to make changes to the program. 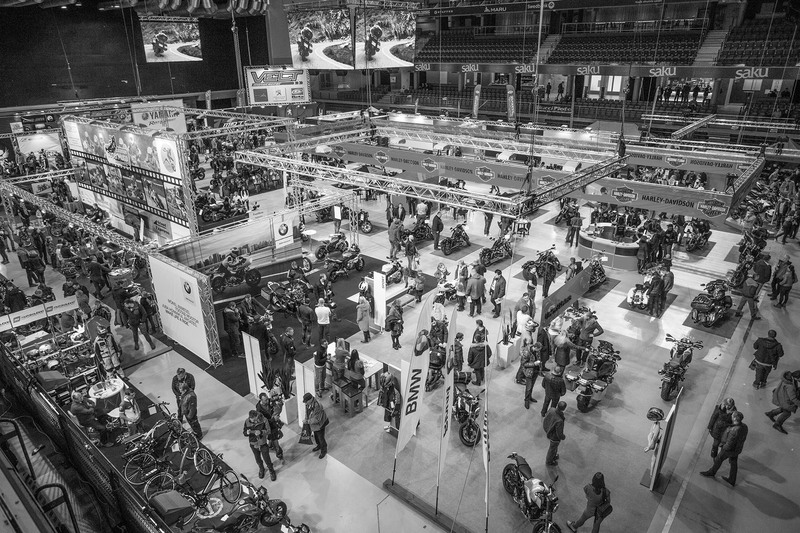 Tallinn Motor Show is organised by the Estonian Motorcycling Federation.